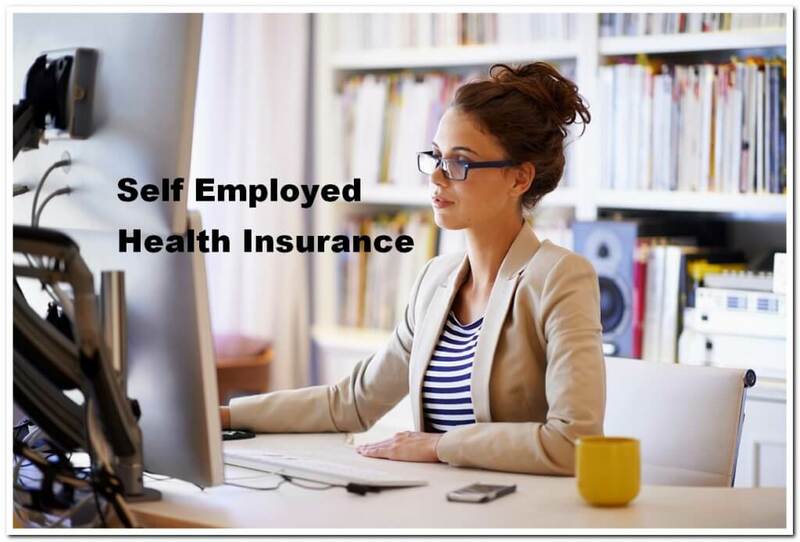 Self Employed Health Insurance – Invest Money Reasonably! It is good, when you are your own boss! You can manage your schedule; do the job you like, stay independent from your employer.